Stories & Beyond is a magical mix of Stories and GK Fun Facts that helps children improve their reading fluency and vocabulary. 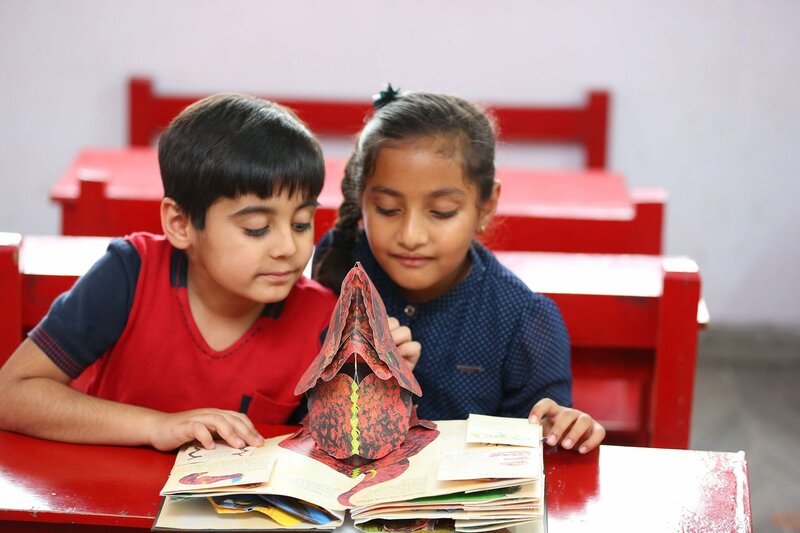 The heart of Stories & Beyond is a collection of World Famed stories ranging from Folktales to Children's Classics and NURTURE THE LOVE FOR BOOKS. 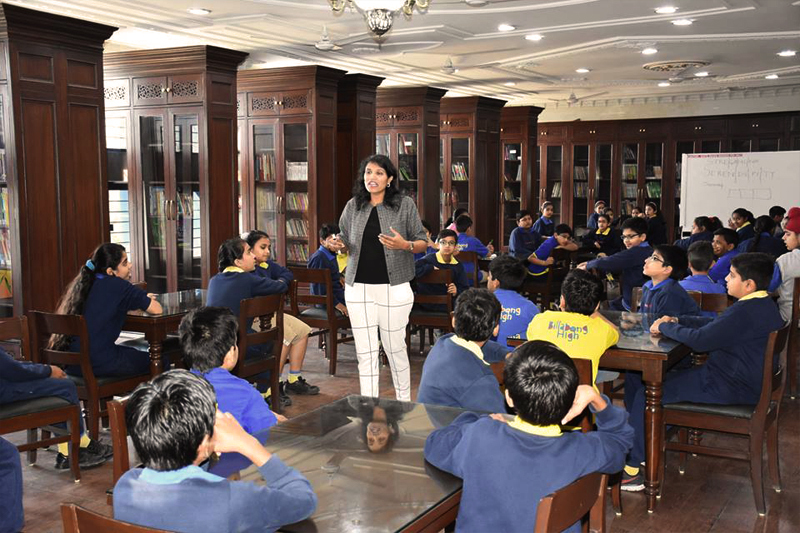 Stories & Beyond strengthens children's Elocution and Debating Skills. 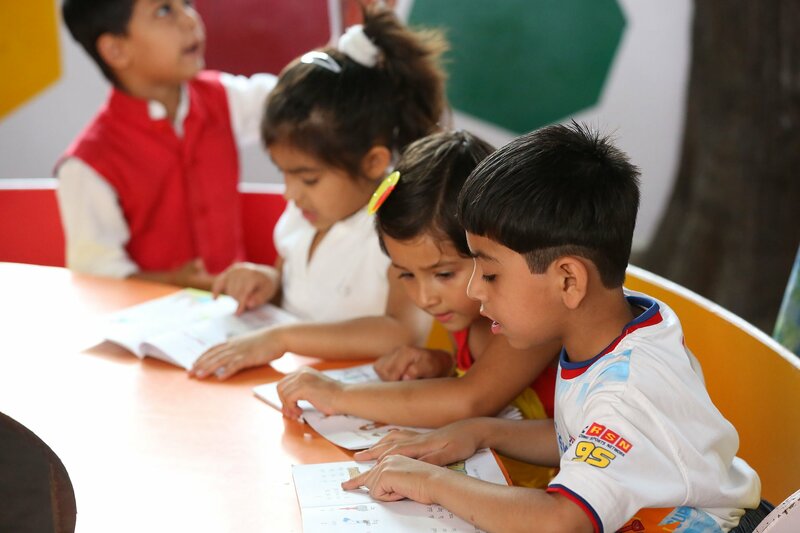 We inculcate systematic Creative Writing Skills in them using latest techniques of the field making it SIMPLE yet EFFECTIVE for the children to grasp and apply. 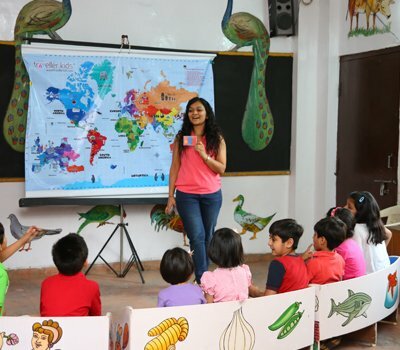 Stories & Beyond is an endeavor to take your kids off the TV and engage them in meaningful activities which help in all-around development of their personalities. FUEL YOUR CREATIVITY with our After School Programs- Try Debates, Elocutions, Stories with Art and Craft! 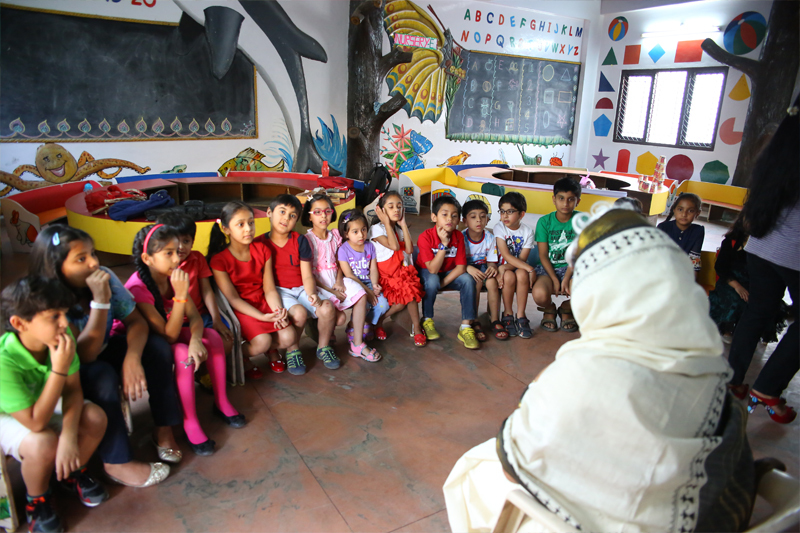 The Program is designed to give personalized attention to the students (teacher to student ratio is 1:3). 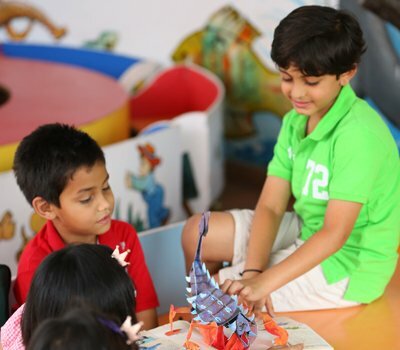 Students develop good vocabulary and fluency in reading through interesting games and innovative activities. 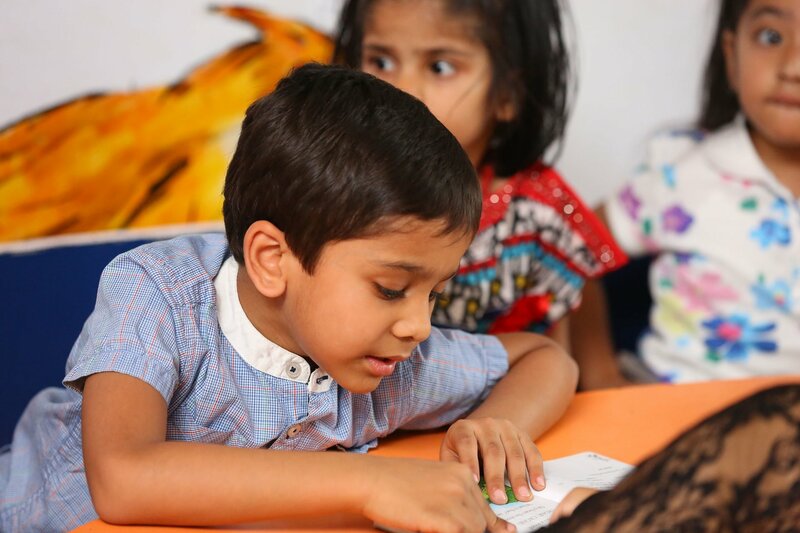 Objective is to make reader more confident and well versed in creative writing and comprehension skills. A yearly program that takes your child through the amazing world of stories. 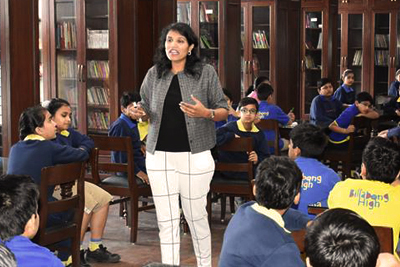 The Program promotes Author-Interaction to enhance kid's exposure to the Literacy World and inculcates better reading habits in children. Trains them in Word Puzzles like Doublets, Crosswords and Word search. Meet the people who weave magic through their story telling. 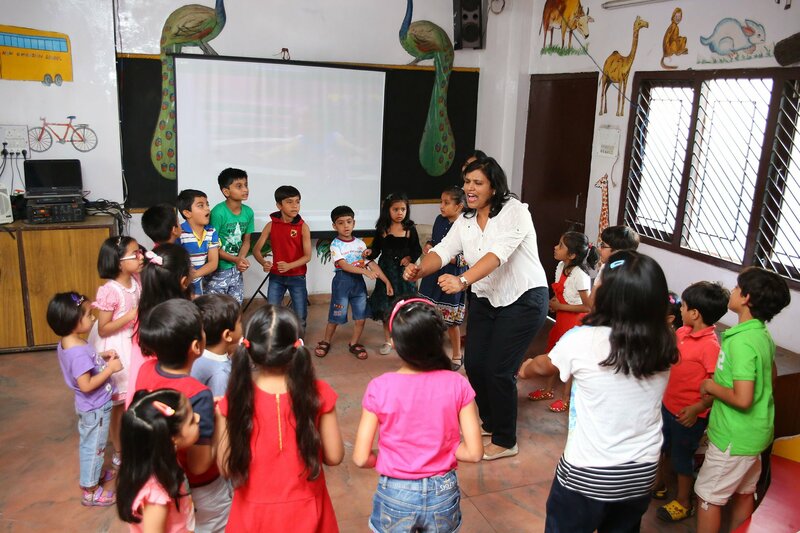 Rekha is a Certified Storyteller who is very amicable with little children. 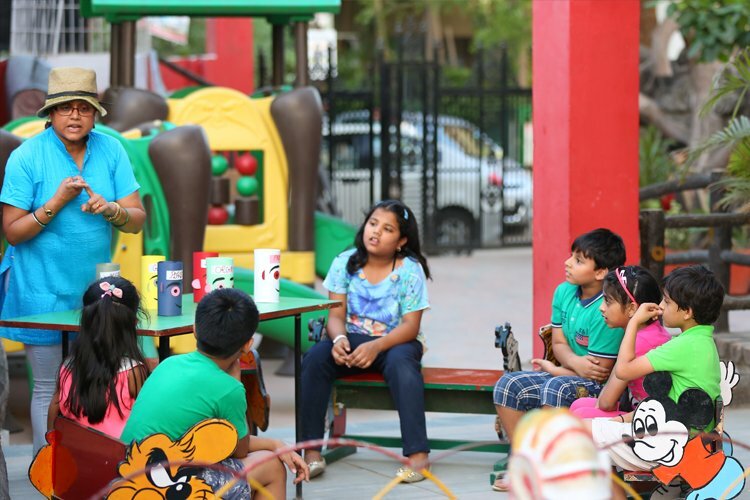 She is passionate about her work and believes in delivering her 100% to the kids. 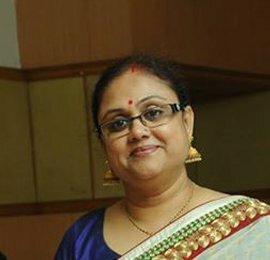 She ensures children's well-being at S&B. Nidhi is a word wizard who loves to dwell into root etymology. A major part of her day goes into solving word puzzles. She intends to trickle the techniques in young children. 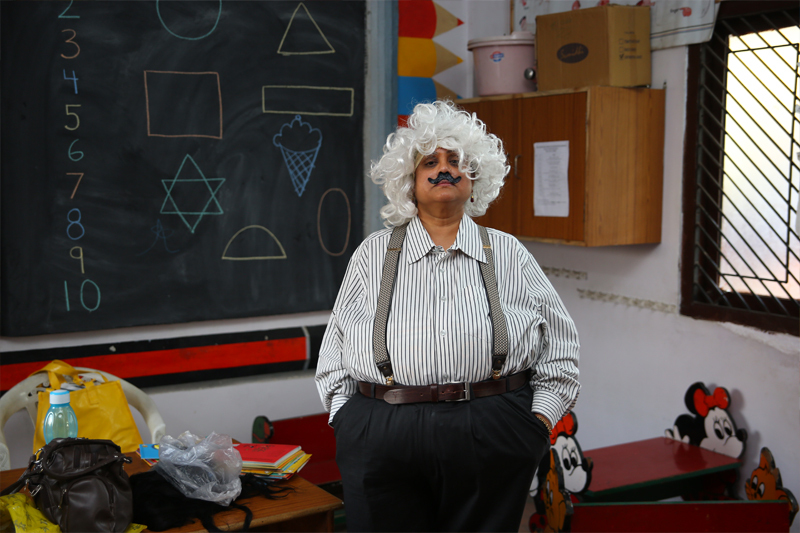 Amita is a certified Storyteller who is an actor, performer and student of theatre. 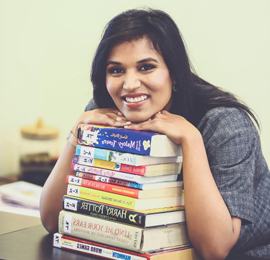 She is an ardent advocate of storytelling as a learning aid. 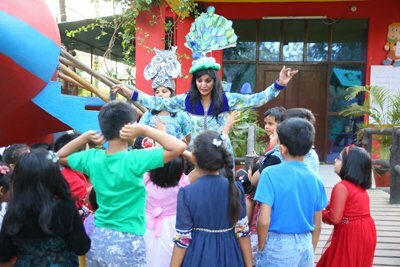 She ensures that children enjoy the storytelling sessions at S&B. Stories & Beyond in Pictures. For more, visit our Facebook page. 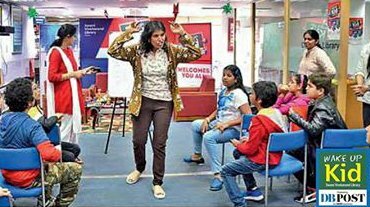 Stories and Beyond organized 'Wake Up Kid', a literary and fun-filled event for kids, at Swami Vivekanand Library. 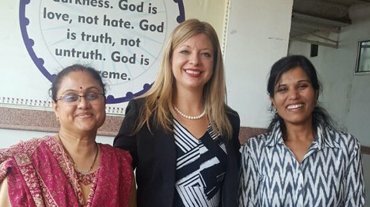 Ms. Jessica Cinco from Arizona University conducted an interactive and engaging session on Communicative Language Teaching (CLT). 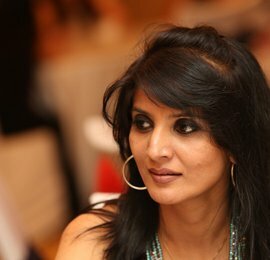 Nidhi Agrawal speaks at a Women's day event. 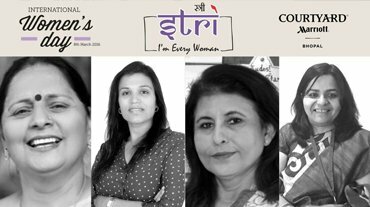 Mrs. Nidhi Agrawal was invited as a spokesperson for Women's day event at Courtyard by Marriot on Women's Day. Phonics and Sight words taught at Stories & Beyond have helped my daughter. She loves the GK sections! His GK and reading skills have improved. Get in touch with us with your queries, feedback, suggestions - or just to say hi! Interested in partnering with us? Drop us a line! Error! Something went wrong - please try again. Stories & Beyond is a magical mix of Stories and GK Fun Facts that helps children improve their reading fluency and vocabulary. 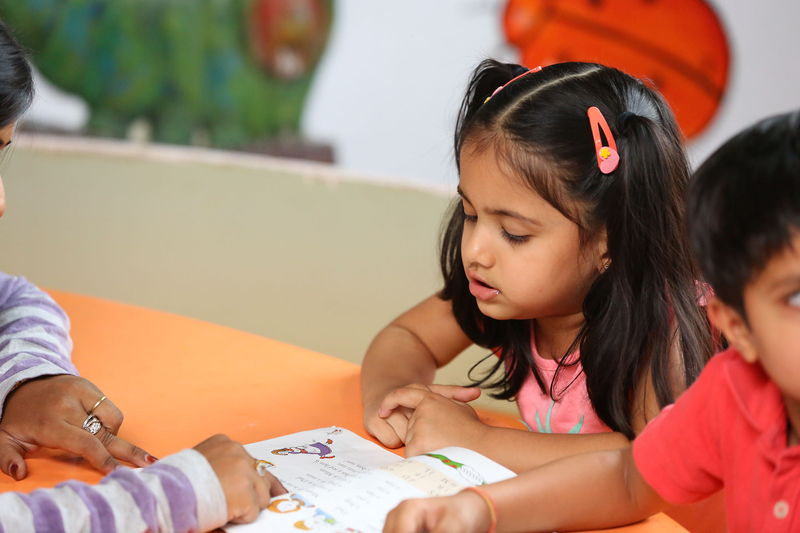 We enchant them by narrating World Famed Stories and nurture the love for books.